Our Happy Brides and Grooms leaving rave reviews for us! Sunaina did a phenomenal job helping us with our wedding planning on the other side of the world. 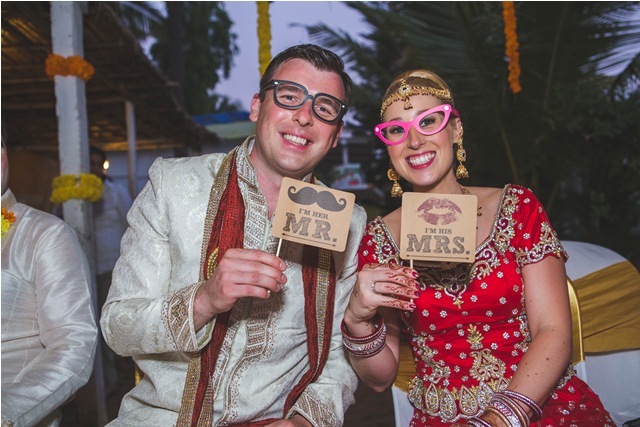 She was responsive throughout the planning process, and helped us incorporate Indian, Chinese, and Western/Catholic concepts creatively and seamlessly to create our rather non-traditional wedding in Kerala. Despite the numerous moving parts during our 2 day nuptials, she helped us put together a wedding that was described as “flawless” and as perfect as a “fairy tale” by our guests. It was a truly one-of-a-kind experience, and we could not have done it without her. Top Qualities: Great Results, High Integrity, Creative. Thanks again, Sunaina! These guys are awesome! 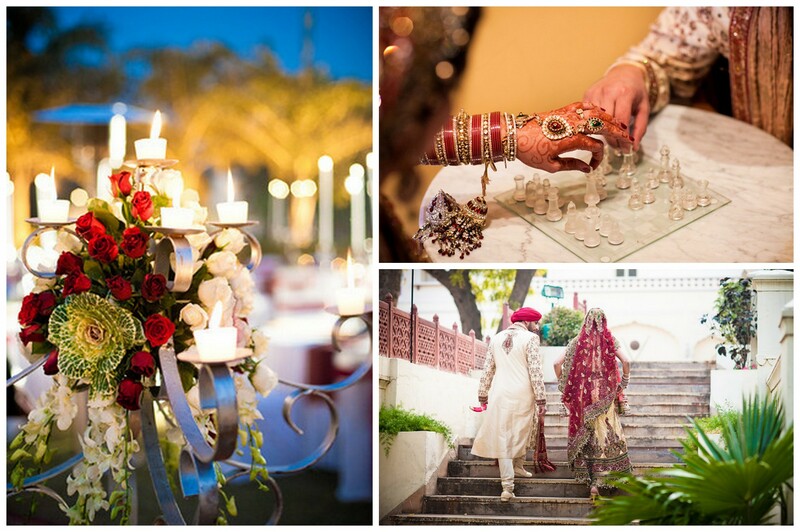 I was nervous about hiring planners for my wedding but Sunaina and team were amazing. Their ideas are fab and I love the way they took care of everything. No complaints at all! Wow! 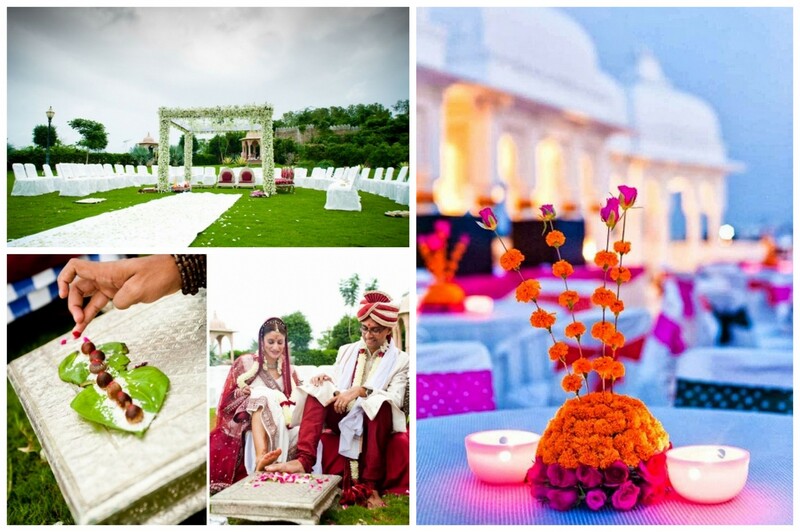 If I really have to describe Memorable Indian Weddings in one word- it would be impeccable. As any other bride I had terrible pre-nuptial jitters and of course wanted my wedding day to be THE BEST. They took care of every little detail and constantly communicated with us throughout. A big Thumbs Up!